On a beautifully warm day, there should be no reason to return home until your wanderlust is fully sated. Taped shoulder seams are designed for comfort with a backpack or without. 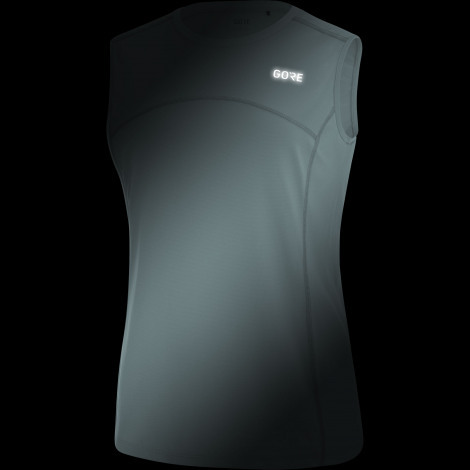 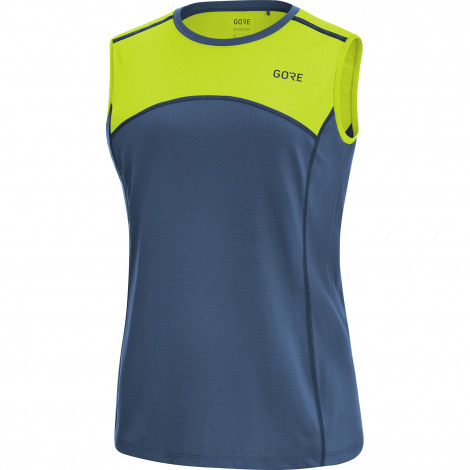 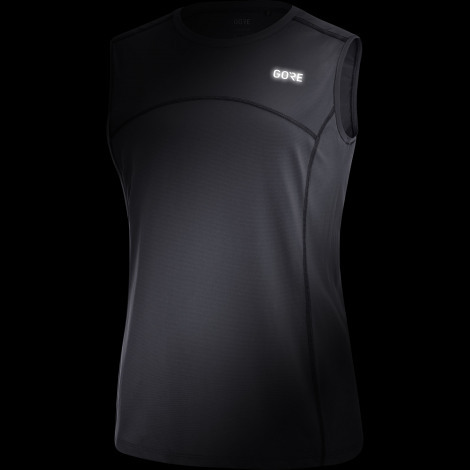 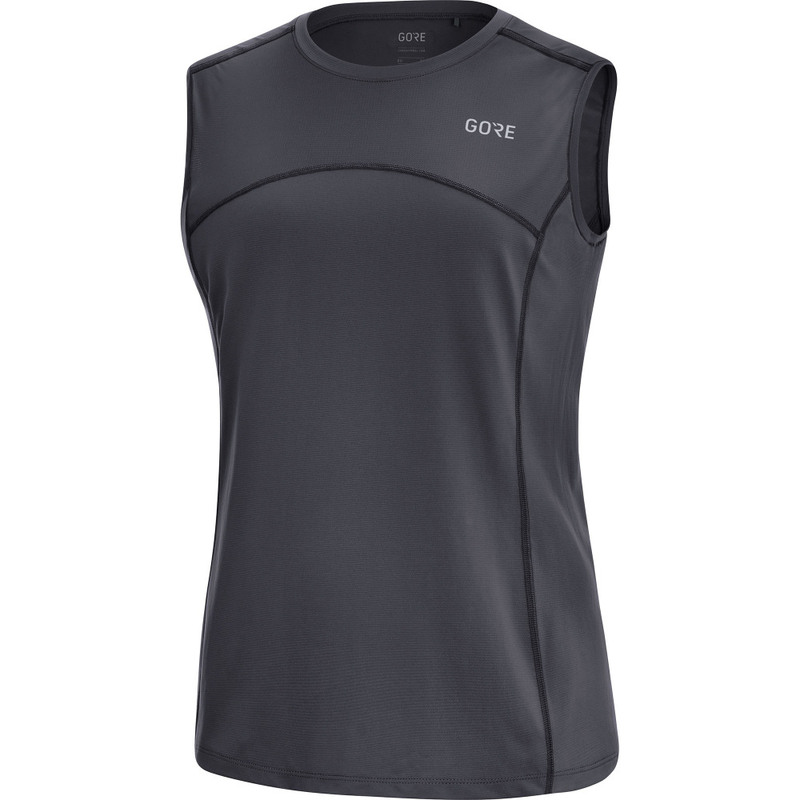 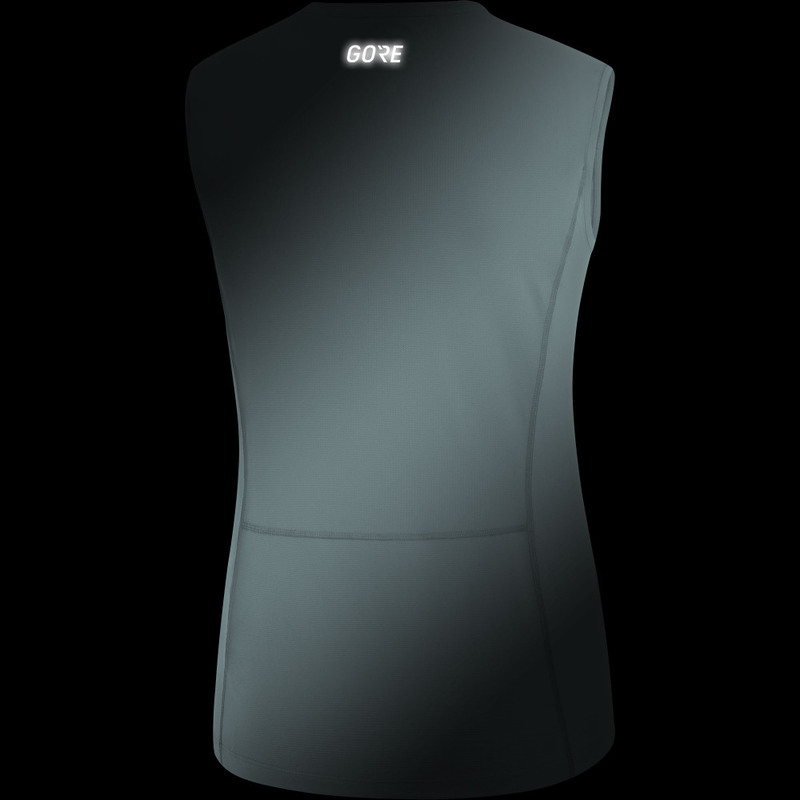 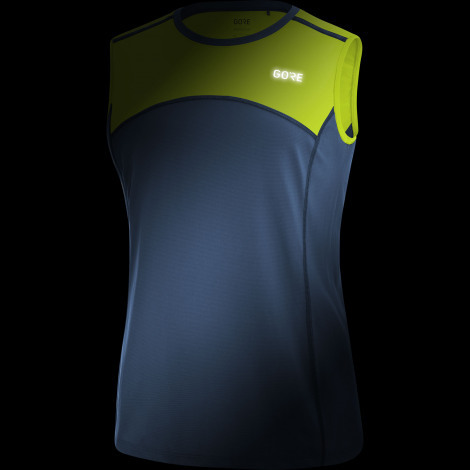 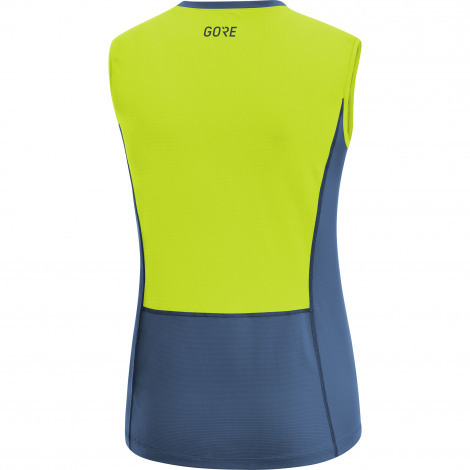 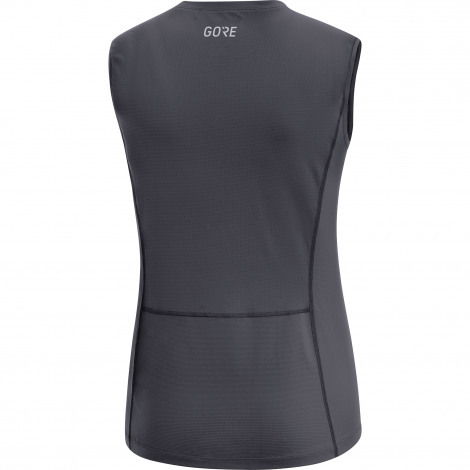 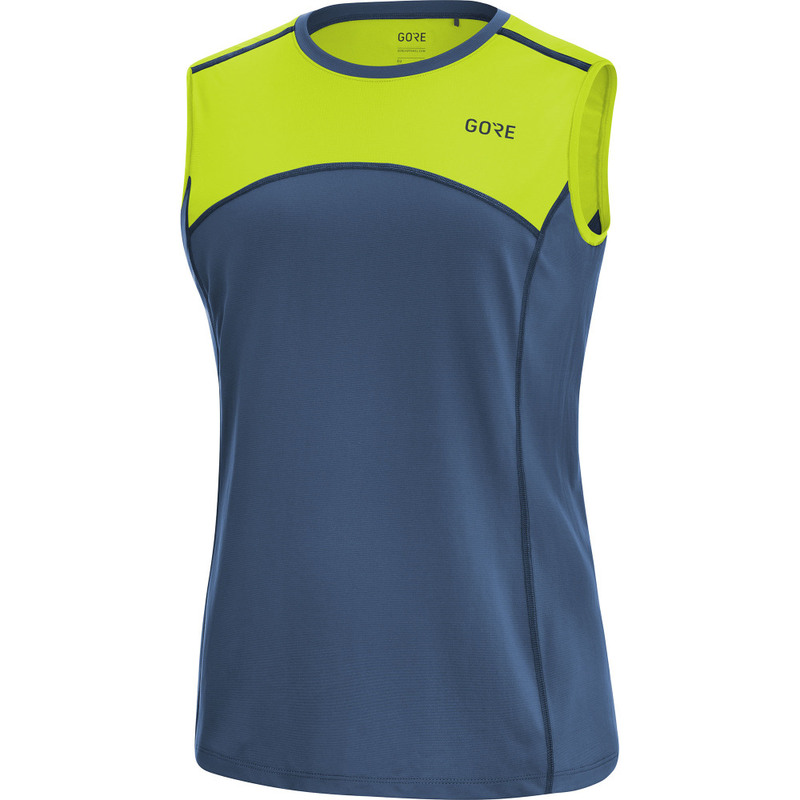 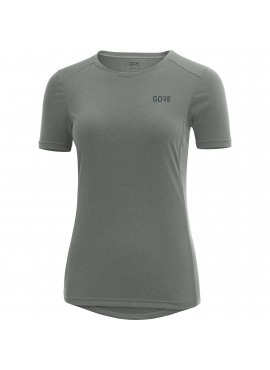 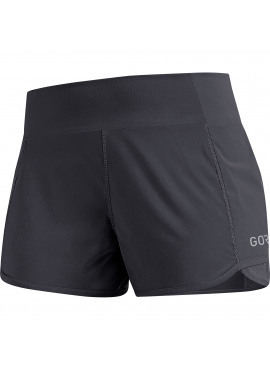 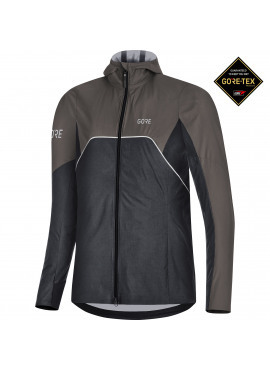 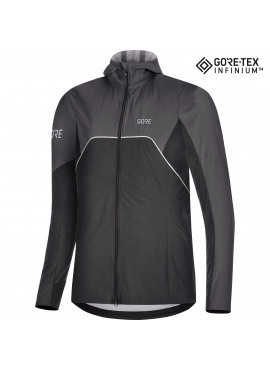 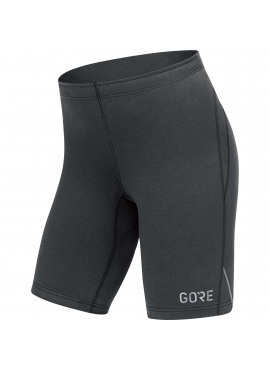 This highly breathable shirt will ensure you can keep going all day.